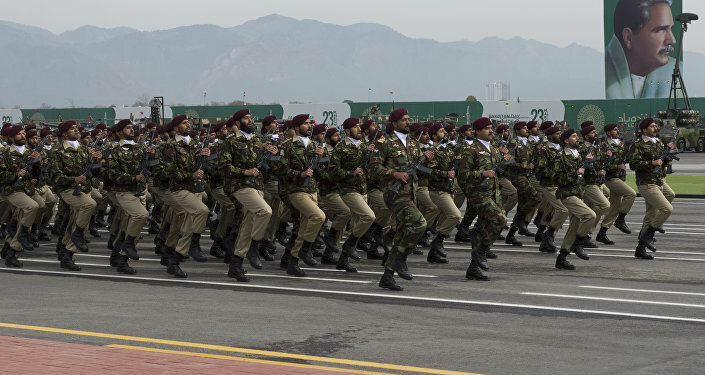 Pakistan Day is being celebrated on Saturday 23 March; one of its key events is a military procession at the Parade Ground in Islamabad. Pakistan Day commemorates the adoption of the Lahore Resolution on 23 March 1940, which called for the establishment of independent states for the predominantly Muslim northwestern and eastern parts of India, which was at the time controlled by the UK; it also commemorates the adoption of the first Pakistani constitution in 1956. 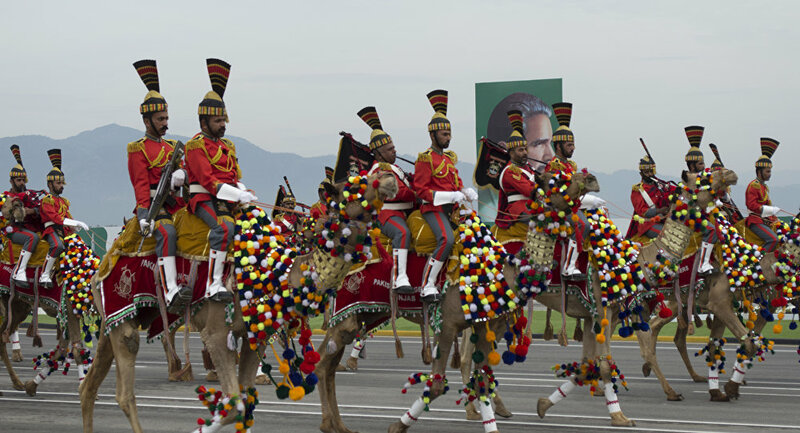 India opted not to send any official representatives to the Pakistan Day reception in New Delhi, which was organised by the Pakistani diplomatic mission, because Islamabad had invited Kashmiri militants to attend the event as well. Relations between New Delhi and Islamabad have been worse than usual recently because of the flare-up over the Kashmir territorial dispute. In February, India carried out an airstrike against what it claimed to be a terrorist base run by the Jaish-e-Mohammed militant group in the Pakistani-controlled part of Kashmir, in retaliation for the deadly suicide attack on an Indian paramilitary convoy on 14 February. Pakistani jets struck back, striking military targets in India before being repelled by Indian warplanes.